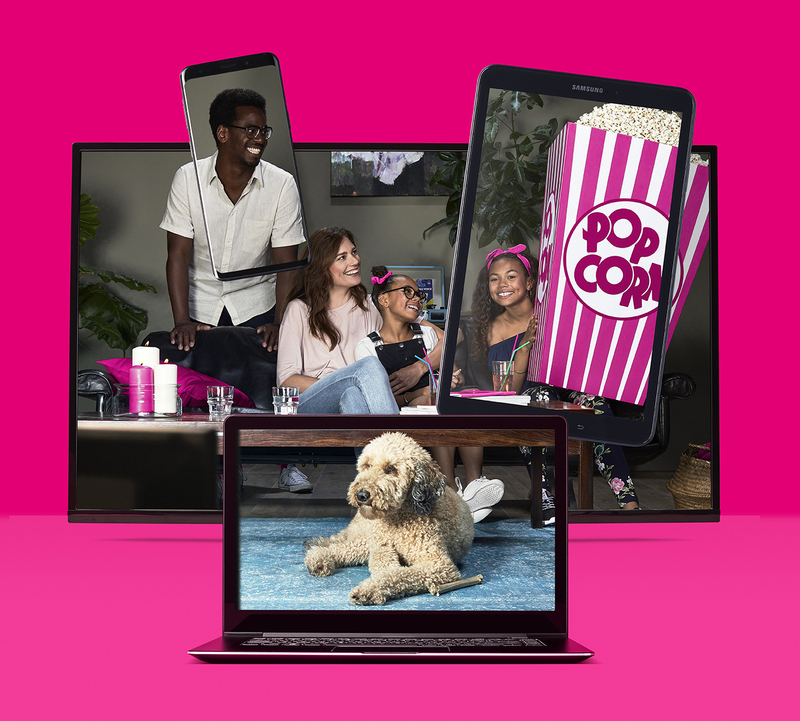 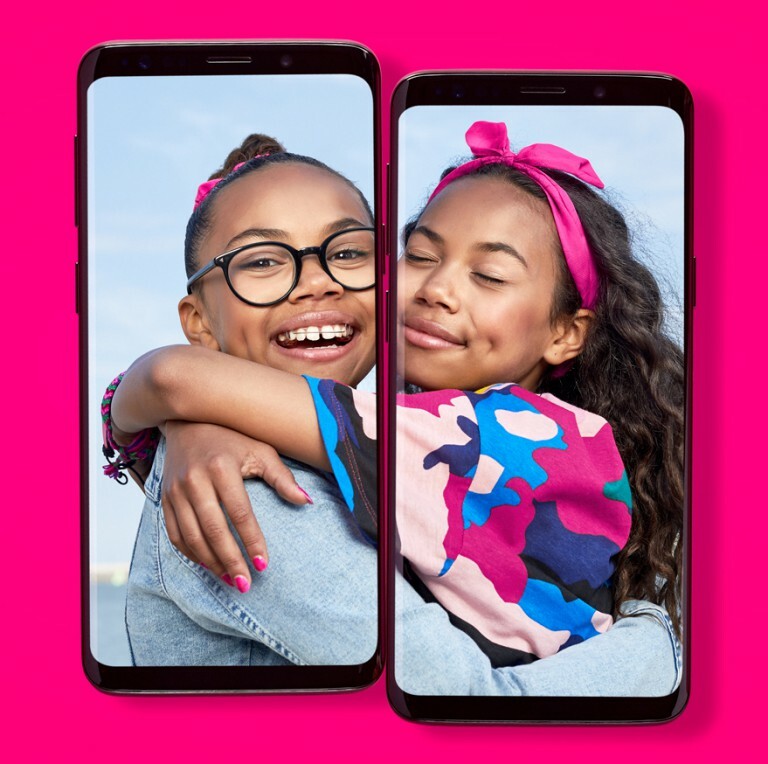 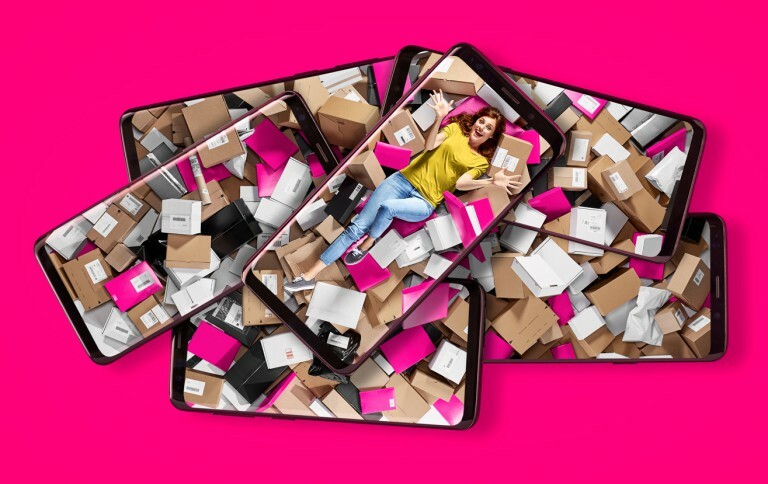 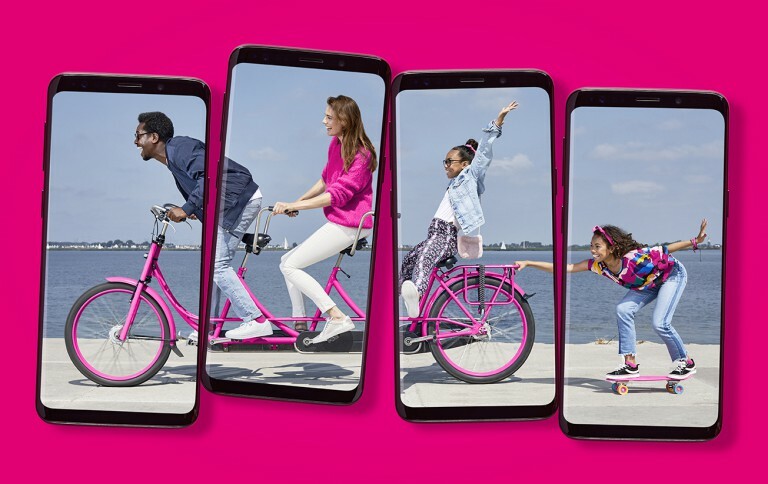 With their new unlimited usuage on as many devices as possible, T-Mobile wanted to create a campaign around this new phenomenon. Together with agency Anomaly, it was decided to come up with images around a family of four splattered over several devices like a TV, tablet, phone and laptop. 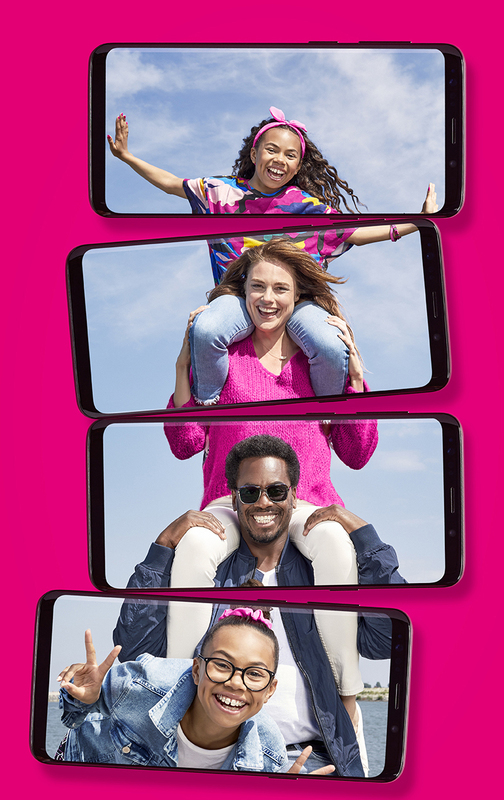 We as NO CANDY shot the campaign which was launched at the end of the summer all over the Netherlands for online, print and outdoor.